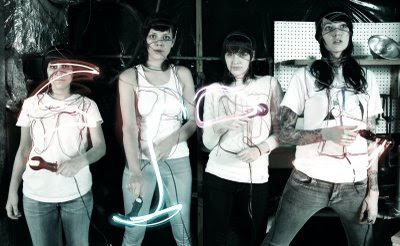 ElectricMustache - Indie Rock Blog: mp3: The Coathangers "Stop Stomp Stompin"
mp3: The Coathangers "Stop Stomp Stompin"
Have you guys heard of The Coathangers yet? 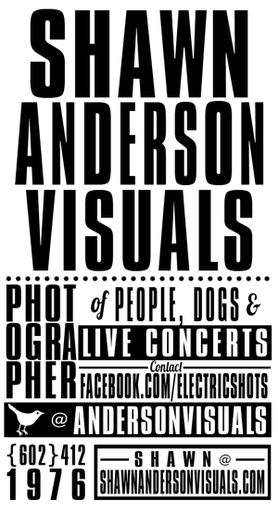 Well I have been hearing them on my secret audio preview sources and have grown quite fond of them over the last couple of weeks and have now just gotten around to posting this mp3. I am really sorry about that and I will do my best to be more proactive in posting these types of things in the future. Please don't leave me...I can change I SWEAR! Their album "Scramble" is out now on Suicide Squeeze Records! The Coathangers - "Stop Stomp Stompin"